“You recently did a job for us. 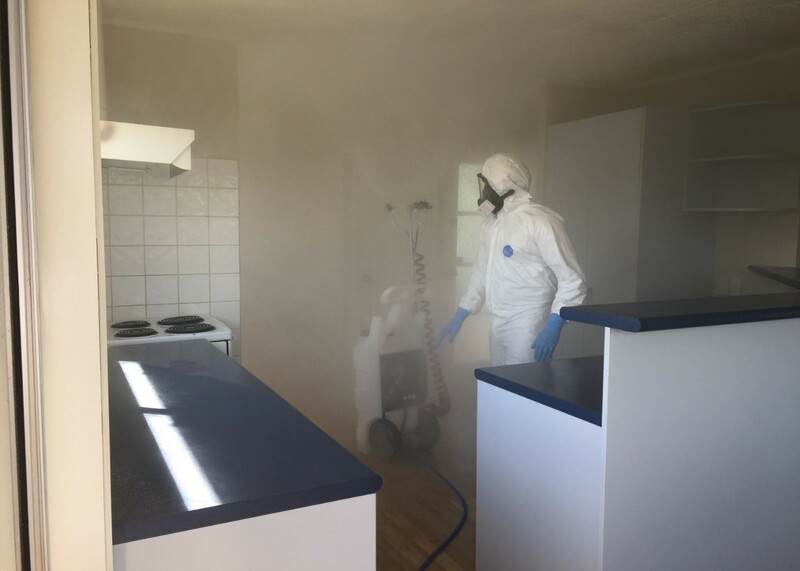 We were very pleased with the result and would like for you to quote on another property we have that has just tested positive for Meth.” “Very happy with all parts of the service, would certainly recommend this company.” “What a relief it was to talk to you, I hadn’t slept since learning my property was contaminated with meth. You talked me through the process and took away my worries.” “Thanks Astrid for a great result and you left the house looking immaculate. I couldn’t believe it.” "I will recommend you to anyone I hear who faces similar troubles with contamination because you provided great customer service and a good quote". ECS is an industry leader in its revolutionary processes for P / methamphetamine chemical decontamination. Through extensive research and testing in association with a leading NZ laboratory, it is ECS's opinion that we have developed the most effective and efficient remediation processes available in New Zealand. 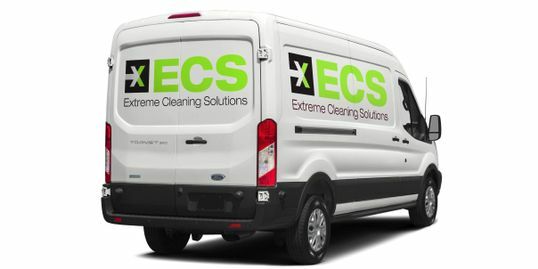 Through the combination of exclusive proprietary chemicals and state of the art equipment, ECS guarantees the full decontamination process of your property. 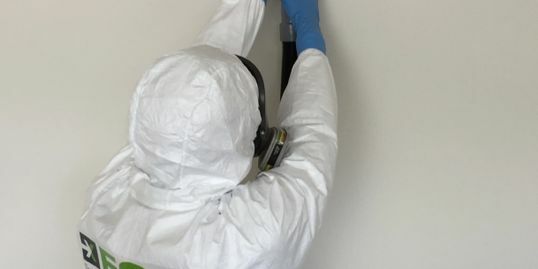 Methamphetamine or P contamination has been scientifically proven to cause significant and adverse health risks to innocent occupants residing in residential premises where the drug has been consumed. Depending on the level of contamination, symptoms can range from being respiratory, cardiovascular or dermatological in nature. All ECS management and employees are highly trained in the P / methamphetamine remediation process. This allows us to deliver industry leading results to our clients. ECS has a proven unique mould preventative product from a US manufacturer which is US EPA registered and the factory ISO9001: 2008 compliant. 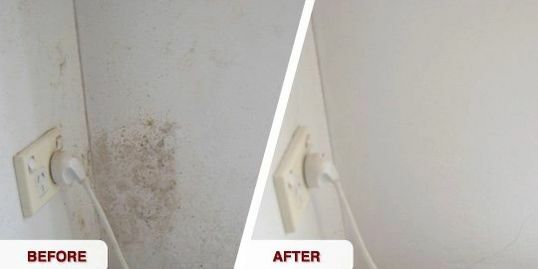 This product can be easily applied to clean surfaces after the decontamination of methamphetamine giving home owners long lasting protection from the harmful effects of mould and mildew presence. This unique protection can be applied by ECS while they are at your home for a small additional cost.